Practice what you've learned in your KMP I, particularly using STATIK (the Systems Thinking Approach to Introducing Kanban) to design unique Kanban systems in your business environment, and operating such systems for at least short period of time. Novotel Toronto Centre is located in Downtown Toronto a few blocks from the Union Station. 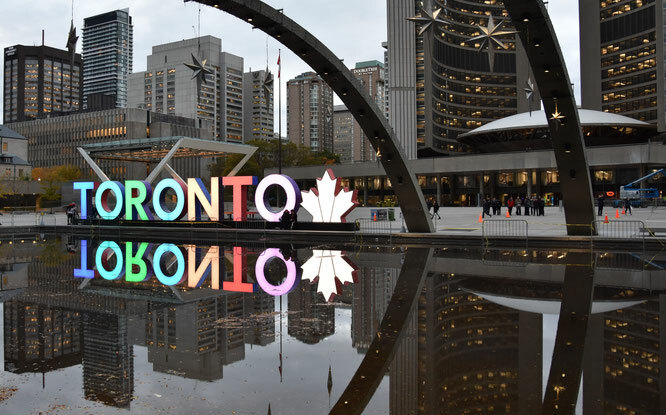 We like this central location as it makes it possible for all people to meet: Toronto city residents, commuters from the suburbs, and people flying in from other cities. The meeting space is on the second floor, proceed there directly from the lobby. Ontario sales tax (HST) 13% applies to all orders. Early-bird prices are valid through October 11. If you prefer to register via EventBrite, please use this page. 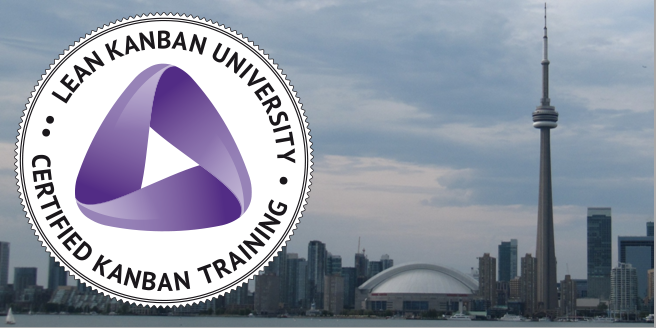 2-day Kanban Management Professional (KMP II) class, Toronto, November 12-13, 2018.